New “Ruth Echo (Littlejohn) McIlrath Bursary” Announced! We are so proud and pleased to announce our newest bursary: The Ruth Echo (Littlejohn) Mcllrath Bursary. This bursary has been set up through the generous legacy gift through the estate of her niece, Fern Irwin. Salamata attends UNBC and was a 2016 bursary recipient and forwarded this lovely letter of appreciation. An event that has forever changed my family and significantly influenced who I am today is one of my sister’s battle for life. This terrible ordeal has created how I envision myself caring for patients and their families in the future as I graduate with a Bachelor of Science in Nursing Degree and become a Registered Nurse. 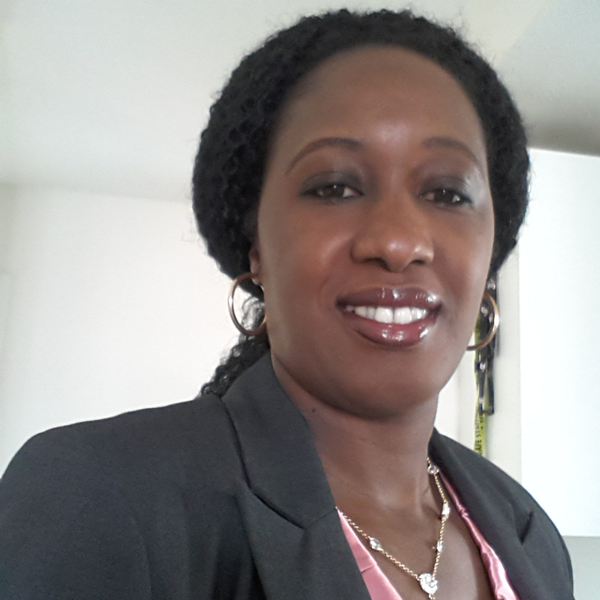 “I strongly feel nurses play a large role in making the world a better place. The nurse-patient relationship is such a powerful connection. We are often the one with the patient 24/7 seeing them at their worst and working with them to achieve their best. 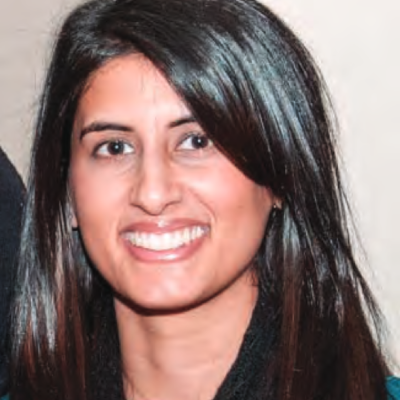 We empower, encourage and support patients through some of the toughest times of their lives”. 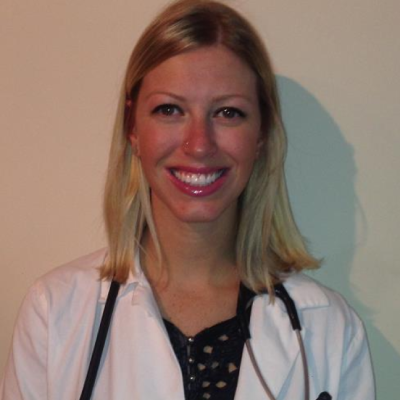 After graduating in nursing in 2007, April Bakonyi worked for four years in Toronto on a medical-surgical floor. In looking to fulfil more of a leadership role April decided to pursue a career as a Nurse Practitioner. I am writing to thank you for your generous RNABC Nursing Education Bursary. I was very happy and appreciative to learn that I was selected as the recipient of your bursary. When I learnt of this bursary through my school, BCIT, I knew that this was something I should apply to. If you ever wondered how important your support to RNFBC is for aspiring nurses, we would like to introduce you to Kate Saunders. 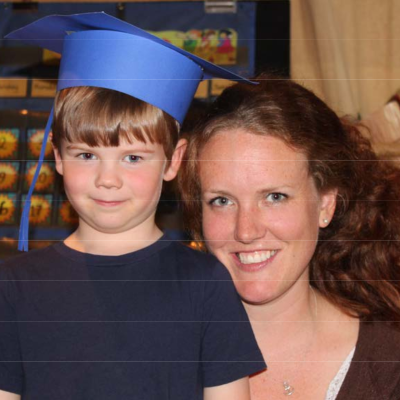 Mother to five-year-old Jack, Kate spends most of her spare time working two jobs, as a Research Assistant for the CAMEO Program with the BC Cancer Agency and as an employed student nurse at the UBC Hospital. Jodi Meacher is the first recipient of the Mabel and Henry Doree Family Memorial Bursary with RNFBC. 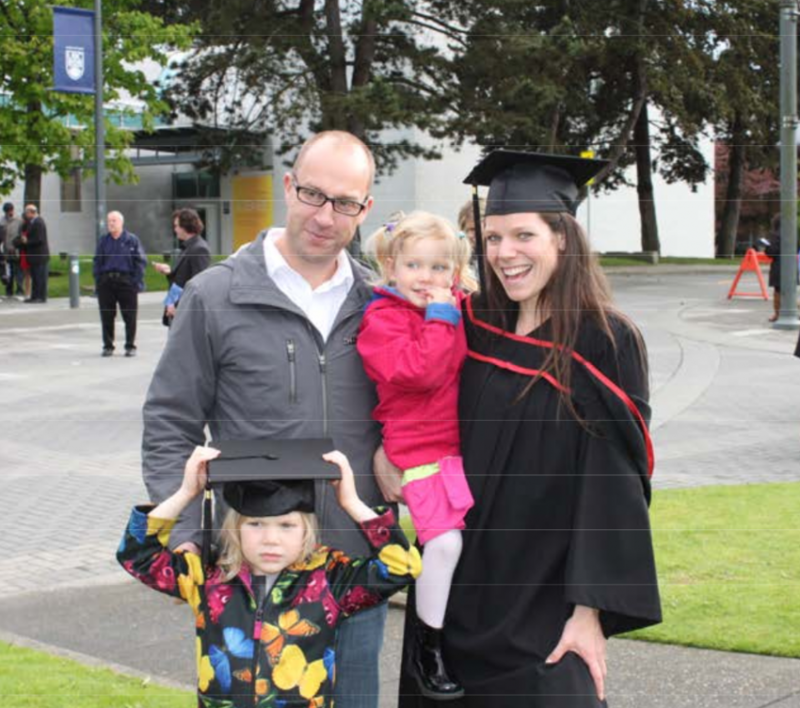 Jodi recently graduated from UBC with a Bachelor of Science Degree in Nursing and is now working in the Emergency Department at Lions Gate Hospital. “I love the thrill of the unknown arriving at any time and the quick thinking required for the position.” Jodi completed her final preceptorship this past spring at the Lions Gate Emergency Department before accepting her new full time position. Jodi decided in 2008 to become a nurse and was then accepted to the UBC School of Nursing. Kirsten Gibson: Third Generation Future Nurse Receives Vancouver General Hospital School of Nursing Alumnae Bursary. 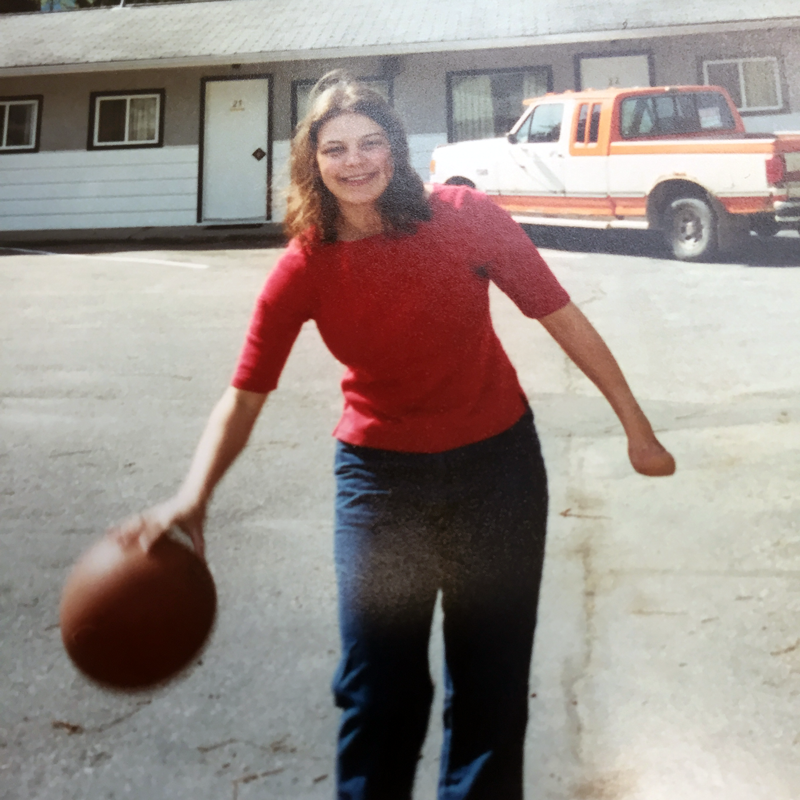 Kirsten Gibson did not always know that she wanted to be a nurse. 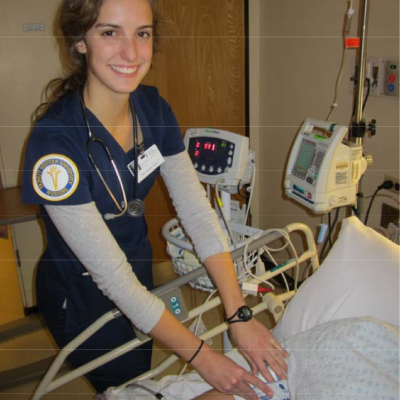 She first applied for a variety of Science programs, but as the decision of what education path she wished to pursue came closer, she realized that nursing was the best fit not to mention Kirsten is to become a third generation nurse in her family. Joan Doree celebrated her 94th birthday in January. 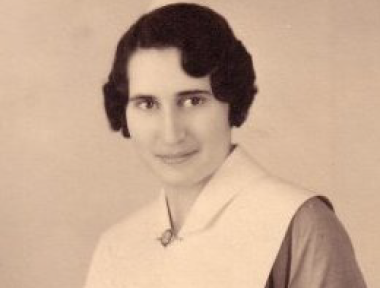 Born in England in 1919, Joan moved with her family at the age of six months to Saskatchewan. 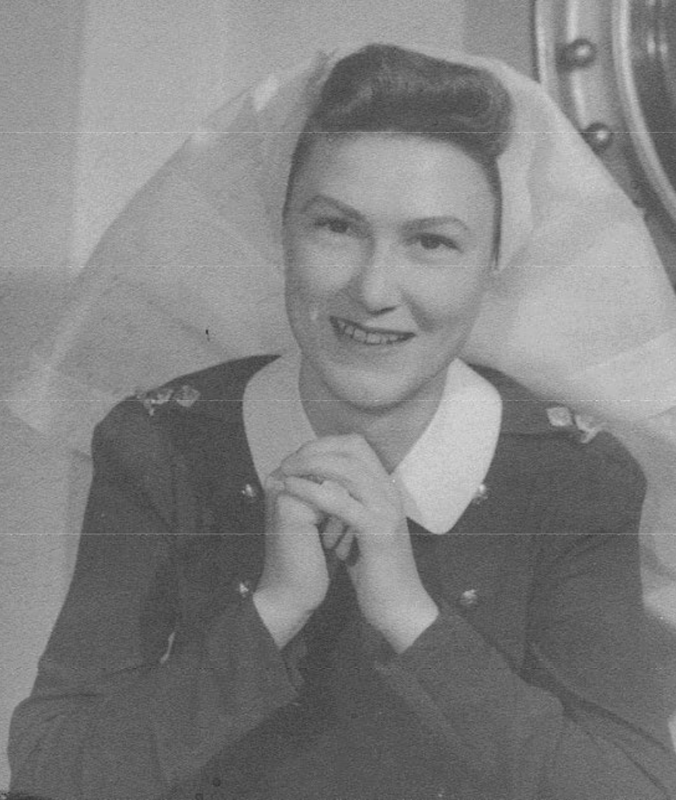 Many years later, Joan would become an elected member of the Registered Nurses Association of British Columbia and hold two terms on the Board. Through her involvement in these activities, Joan is a founding member of the Registered Nurses Foundation of British Columbia (RNFBC) for the education and advancement of nurses. 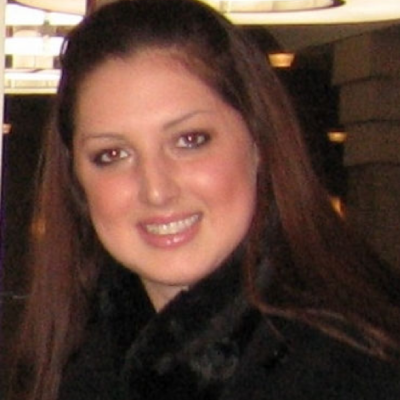 While working at Victoria’s Royal Jubilee Hospital as a certified medical laboratory assistant, Melissa Nuttall had access to all units of the hospital. She became familiar with the hospital setting while feeling particularly drawn to the emergency room. She enjoyed working with the patients and problem solving which led her to want to return to school and obtain a nursing degree.